Outdoor Solutions Maintenance Division will manage your property to protect values and project a positive image with our full service landscape management program. 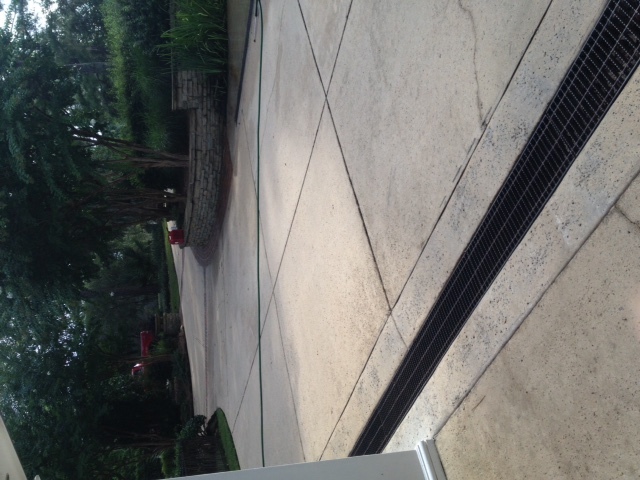 At Outdoor Solutions Maintenance Division, we take pride in the work we do. We can manage all of your properties Landscape Management needs from lawn maintenance to pruning and property clean up. We have management programs to fit your needs. Call today to set up an appointment to assess your properties needs. Some of the benefits of underbrush mulching are. It is safe and friendly to the environment, leaves top soil intact, doesn’t damage feeder roots of existing trees, eliminates erosion and run off problems compared to other methods, there is no need for burning, no hauling and disposing of debris, and after lot has been mulched potential buyers can see the lay of the land. It also increases land value. Our state of the art equipment and well trained staff will get the job done while staying on budget. 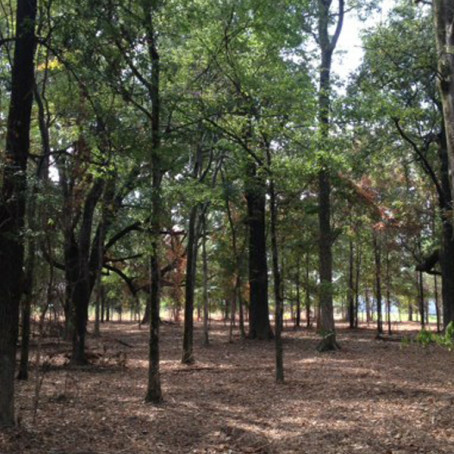 Some of the services offered are fence row cleaning, clearing underbrush from timberland, lot clearing, fire lanes, and shooting lanes. 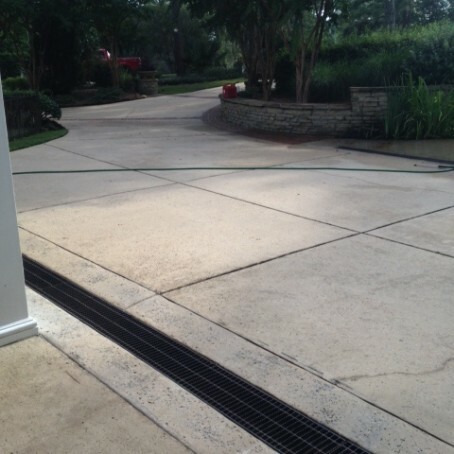 Resodding your property will give the instant gratification that your property needs. We shop local farms and hand pick premium pallets of the best turf for your needs. Our staff will come out and assess the property for the amount of shade, soil type, and property grade to determine the best turf to install. Give us a call today to set up your appointment. Want to make your grass greener and thicker? Want your flowers and shrubs to flourish? 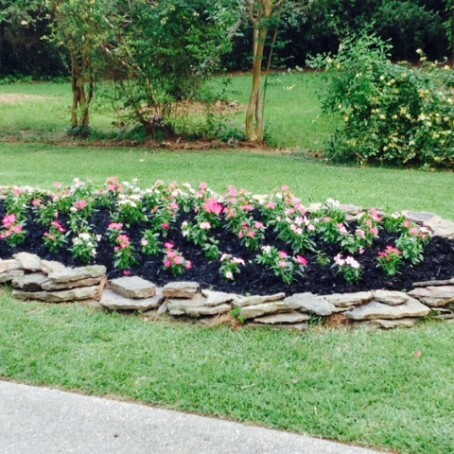 Fertilizing is one of the most important steps in keeping a beautiful landscape. It feeds the plants that need it and keeps the weeds from taking over. At Outdoor Solutions Maintenance Division we hold a license in horticulture weed and pest control. Our staff will meet with you on your property and give a soil analysis and detailed spray program to fit your properties needs. At Outdoor Solutions Maintenance Division we install only the finest longleaf Florida pinestraw around. 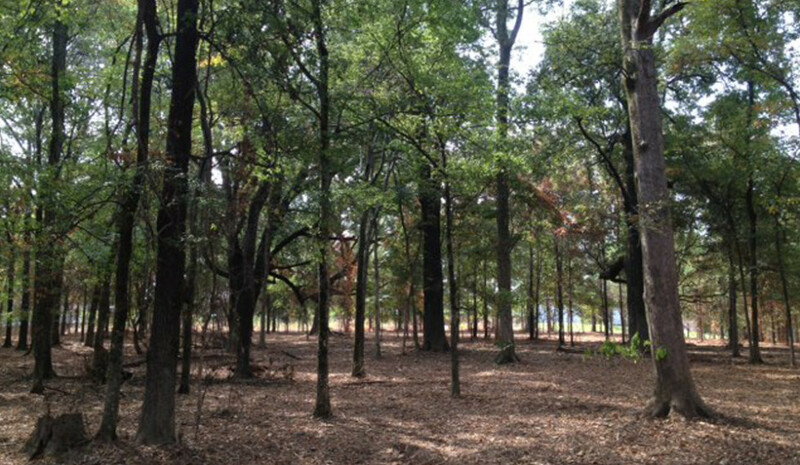 Our crew will visit the property and remove all weeds, prune all shrubs, and then install fresh red pinestraw. Pinestraw gives a property that finished well maintained look that you are going for. Pinestraw is generally installed two times per year to create a year around pop. Call our staff today to set up a free estimate. 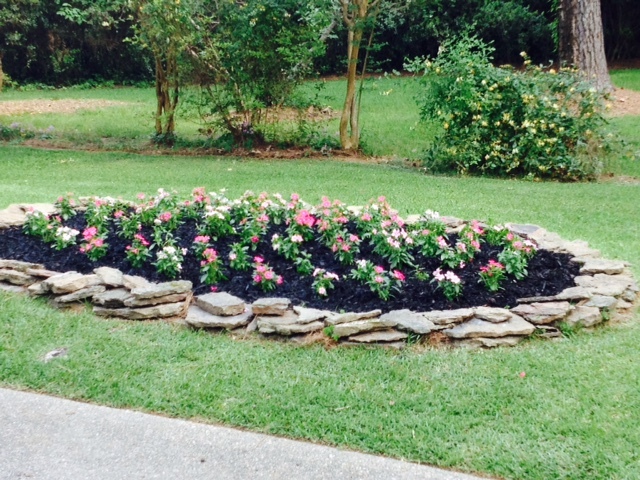 We are the premier provider of mulch services in the metro area. Our mulch is installed at 4 inches thick of hardwood mulch in your favorite color. We will prune, remove all weeds, and shovel cut the edge before installing mulch. Here are a few photos from past jobs. Let us know what we can do for you. 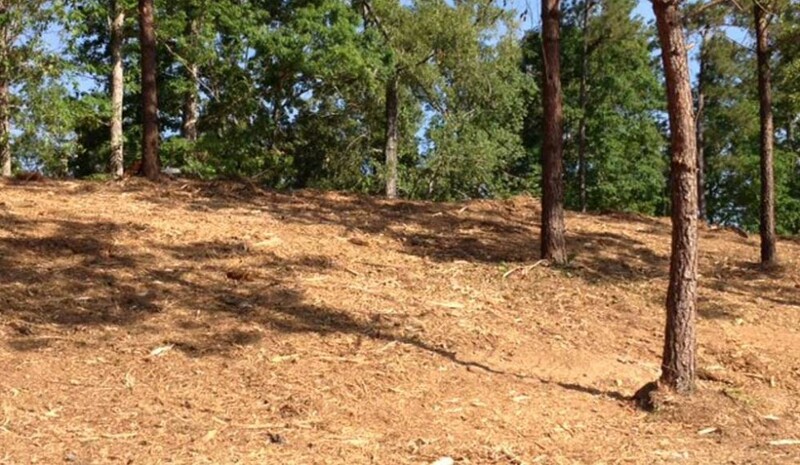 When it comes to clearing out underbrush, we are the company that can get it done. With the machines we have, we can make clearing underbrush look easy. We have a full time crew that can take care of any clearing job. Give us a call today for an estimate! © 2019 OSMD. All rights reserved. Website by Pollchaps.